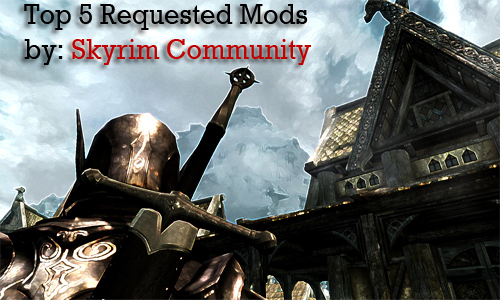 Home » Posts Tagged "kit"
Ok so I thought that since I did my own “Top 5 needed Skyrim Mods” shown here. I should see what the people had to say about this topic. Here are their answers. Also I’m going to list the top mods that they have asked for. These are in no particular order and if you feel like you want to have a say in this, feel free to comment. CCU wants to hear from you.